On Wednesday, November 16th 25 top experts from the field of logistics from Benelux and Germany met for an intense professional exchange in the traditional brewhouse “Päffgen” in Cologne. The key topics of the meeting were e-commerce and parcel shipment. 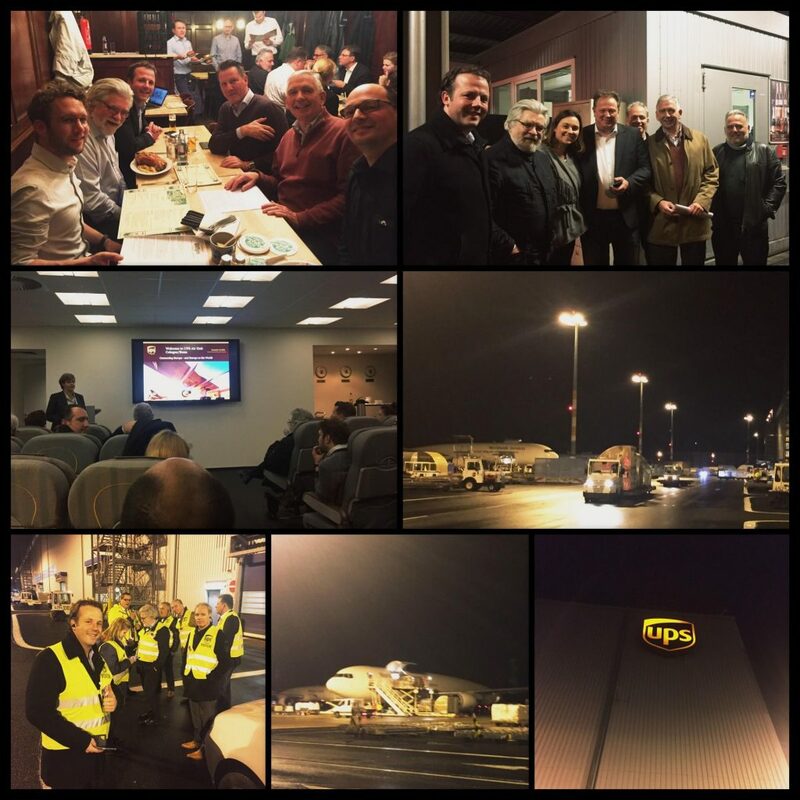 Both were addressed in a dinner speech about e-commerce packaging and the following visit of the UPS Hub at the Cologne Bonn airport. Additionally to the professional exchange of experiences and the not only for this domain extraordinarily important networking factor, fun and pleasure did not fall through in a well-mixed and inspiring group. Many thanks goes out to the outstanding host UPS and the sponsor of the evening, the company Trilux. ← Are You Up To the CSCMP Roundtable Germany Challenge?